California has its own set of laws regarding when impounding a vehicle should take place after a DUI, as well as whether or not it should be towed to a tow yard and for how much time. 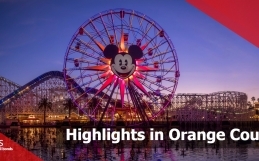 In Orange County, usually, authorities will not impound a vehicle for a considerable amount of time until the arrest of the individual for the third DUI offense in five years. Aforementioned is a soft side of the law, as impoundment is an incredibly expensive process, usually seen as extreme punishment for first- or second-time offenders. Rather than impounding or confiscating the car, the criminal justice system is more likely to install an ignition interlock device in the vehicle. Not only does this device prevents you from driving if your blood alcohol concentration (BAC) level is too high, but also, the state taxes you for each month it is in place. In this way, it is a peculiar win-win: you can proceed to drive your car as long as you are sober, and the state gets money at the same time. Two types of suspensions can result from a DUI in California. Administrative – from the DMV, right at the time of the arrest if the blood alcohol concentration (BAC) is .08 or more (.01% if the individual is under the age of 21, or if the offender refuses a chemical test). His license is confiscated and is given a temporary 30-day license to get affairs in order before trial. If the trial happens more than 30 days after the arrest, the individual must not drive after the 30-day term. From the criminal court – This occurs when a court sentences the offender after a trial or plea agreement. 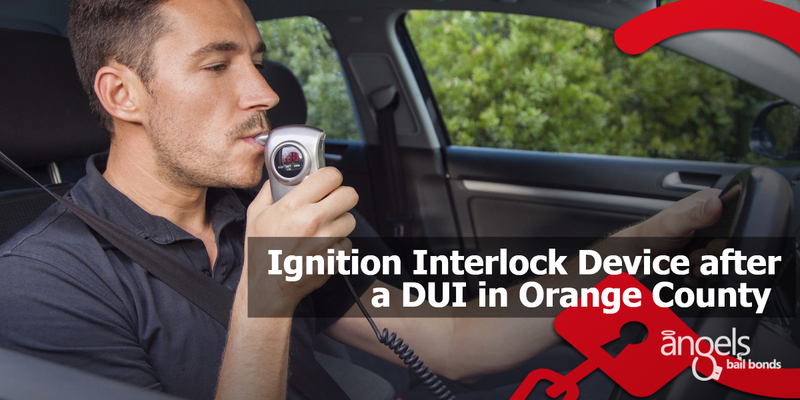 In case of conviction of a DUI in a criminal court in Los Angeles, Alameda, Tulare or Sacramento Counties, the criminal court will order the installation of an ignition interlock device (IID) on any vehicle the offender owns or operate. 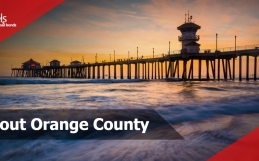 In other counties, such as Orange County, it may be necessary depending on the court’s discretion. The period of restriction and the term of suspension before the individual can drive with an interlock differ depending on how many previous DUI convictions he or she has. In Orange County, a DUI can be either a misdemeanor or felony. Most of the first, second, and third drunk-driving arrests are misdemeanors, which carry lighter penalties. The ways of being accused of a felony DUI include: if the offender is involved in an accident, particularly if he or she kill or injure another person, or if authorities apprehend the offender for a fourth DUI within ten years. If you were charged with a DUI and are interested in finding a bail bond, click here. An ignition interlock is a mechanism which prevents a vehicle from starting if the driver has been drinking. The device works like a breathalyzer, estimating the alcohol in a person’s system. If the amount of alcohol on the driver’s breath exceeds a pre-programmed level, then the interlock locks the vehicle’s ignition for a period. 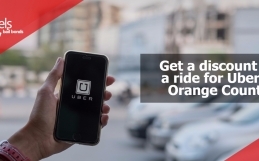 To take the test, the driver only delivers a breath sample in the device. If the sample is good, then the car will start as usual. If it detects alcohol, the driver must wait before testing one more time. The first time alcohol is detected, the waiting period is a few minutes, but if following tests fail the driver stays locked out for increasingly longer intervals. Most states demand that ignition interlock users perform random re-tests while driving the vehicle. At some times while on the road, the device will emit a beep, signaling the driver to take a breath sample. If it detects alcohol, the ignition interlock will not turn the vehicle off if it is in motion, instead, usually, it will indicate the driver to stop by blowing the horn and flicker the lights. The rolling re-test guarantees that a driver does not consume alcohol after performing the initial breath test. The data received from all breath samples will be sent to the authority (court/DMV/probation) that ordered the device in place. Depending on the state, the data will register immediately via wireless technology, or once a month after downloaded during the regular service appointment. A majority of the U.S. States and Canadian provinces now use ignition interlocks as an option to revoking driving licenses. Interlock devices deter drunk driving while giving those with DUI convictions the chance to work, attend school, and perform other essential everyday tasks. The devices are beneficial both to the offender and the public. Please watch the following video for more information on ignition interlock devices.